Directing will by David Von Ancken (‘Salem‘) and written by Paul Downs Colaizzo and Brett Mahoney (‘CSI: Miami‘). 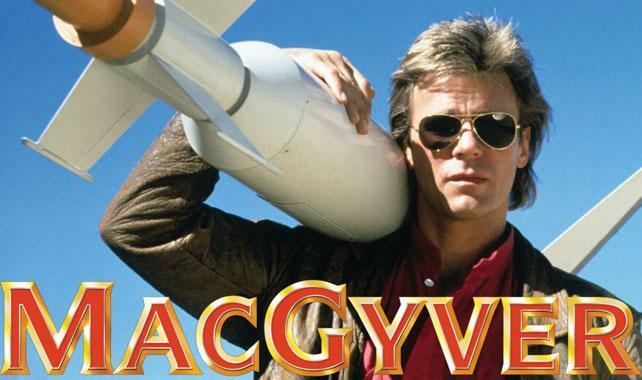 I’m curious to see how the project pans out with current technology and MacGyver’s legendary knack for improvisation. This entry was posted on Monday, March 21st, 2016 at 3:25 pm	and is filed under News, Television. You can follow any responses to this entry through the RSS 2.0 feed. You can skip to the end and leave a response. Pinging is currently not allowed. « Emily Browning Joins Starz’s ‘American Gods’ Adaptation!! !